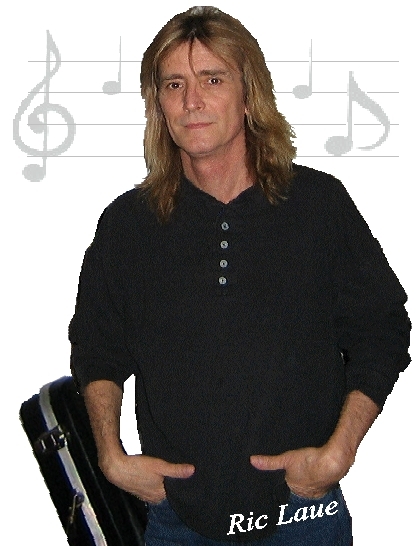 Ric Laue provides a very wonderful and elegant musical adventure Within A Million Mirrors. On this track he captures the reflective qualities and mysterious sounds supporting his beautiful guitar work the string and cello work really adds a wonderful flavor. Very mellow and introspective. Total Chill vibe.